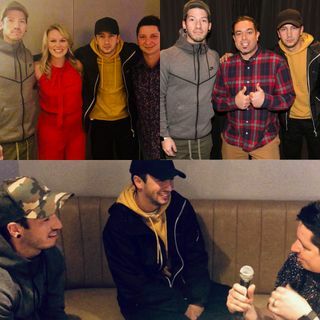 Hanging with the Twenty One Pilots! Great Interview! Thank you PK! were they different when not being recorded? "we didn't listen to anybody"